It's the halfway point of the summer and soon the harvest will be in full swing. In some places it has already started. On the edge of Moose Jaw I saw a field of lentils that had already been combined. That is much sooner than normal. I have just recently gotten some new games in my collection. Actually, it would be more accurate to say I've updated some games in my collection. My KickStarter funded "Brass: Lancashire" and its sister "Brass: Birmingham" finally made it to my doorstep after a year of waiting. 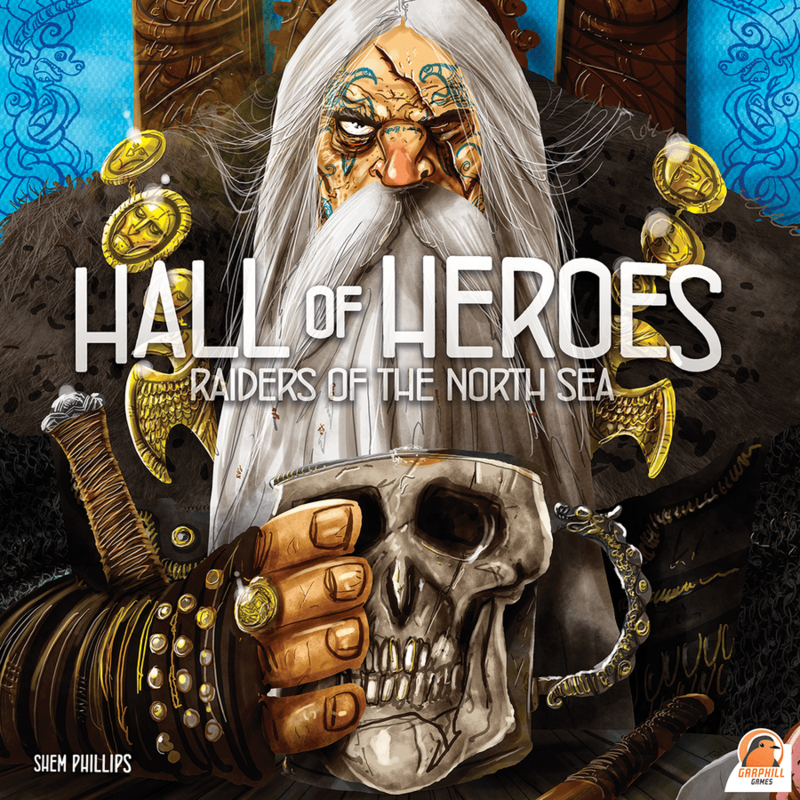 As well, I got two expansions for another game, "Raiders of the North Sea". So what to feature? 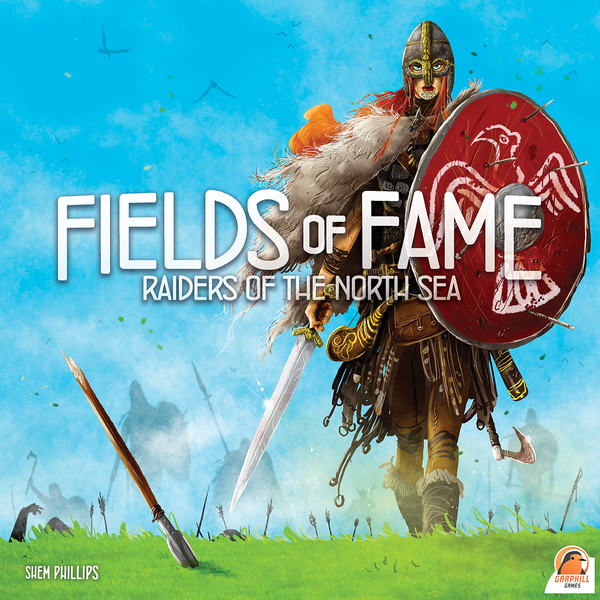 Well, I've decided that I'll first feature Raiders of the North Sea and its expansions: Fields of Fame and Hall of Heroes. In the game players will still need to impress the Chieftain by raiding unsuspecting settlements doing this by assembling a crew, collecting provisions and journeying north to plunder gold, iron and livestock. Additionally, players will now be able to access a mead hall (bottoms up!) and recruit more crew which they will need since the settlements they so eager raided previously are now under the protection of mighty defending jarls.